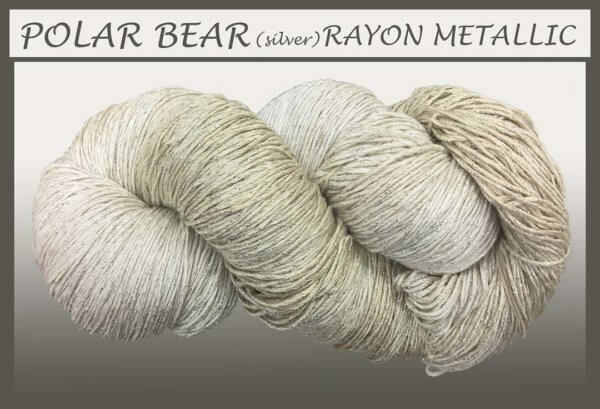 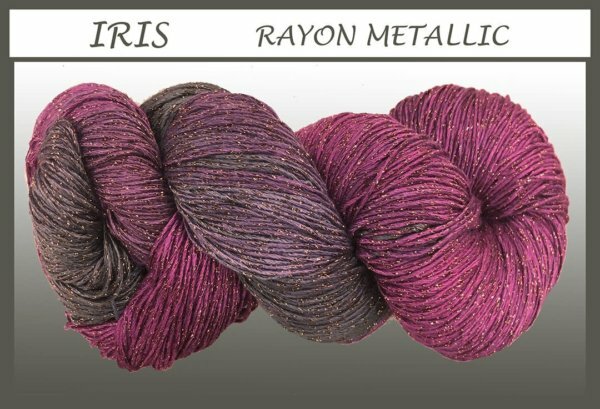 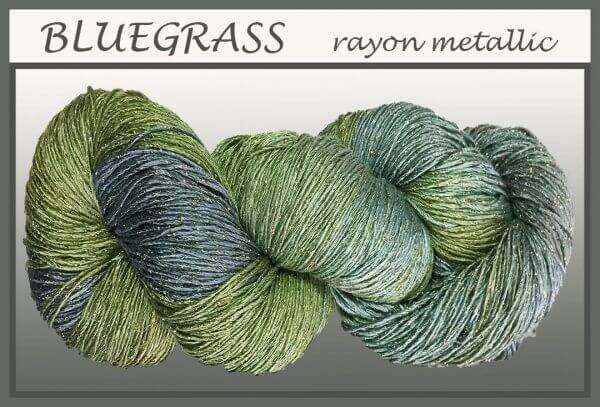 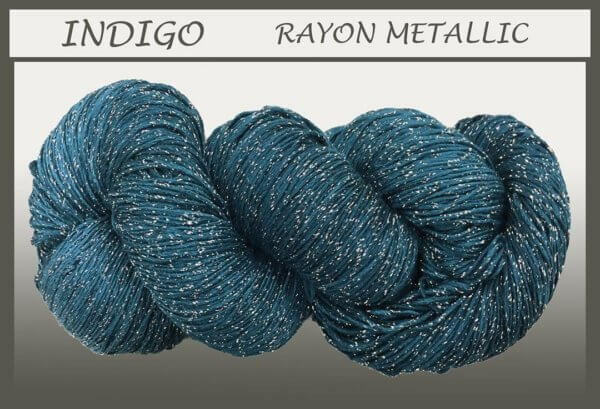 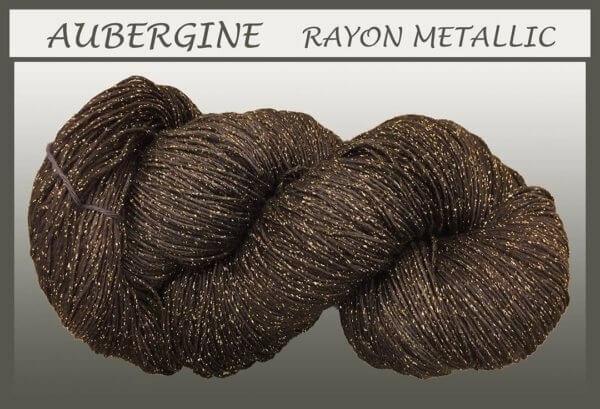 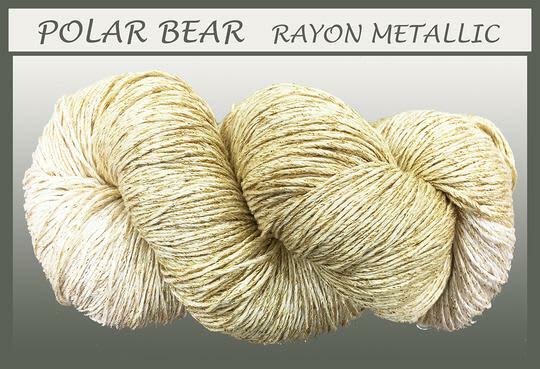 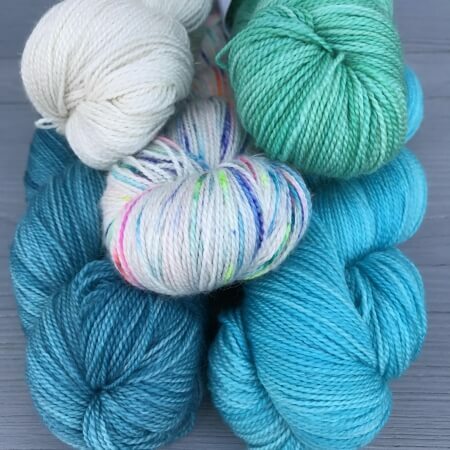 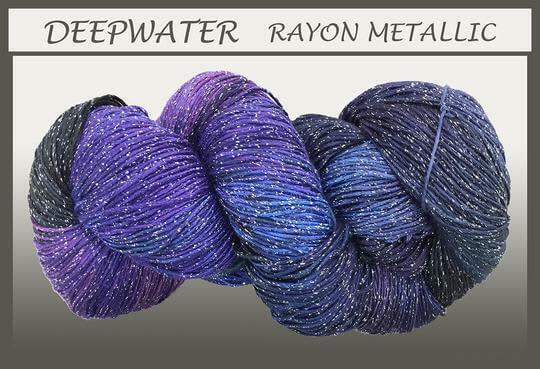 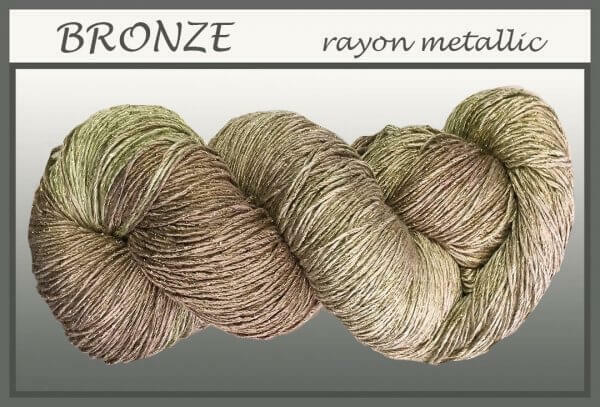 Blue Heron Rayon Metallic is by far their most popular yarn. 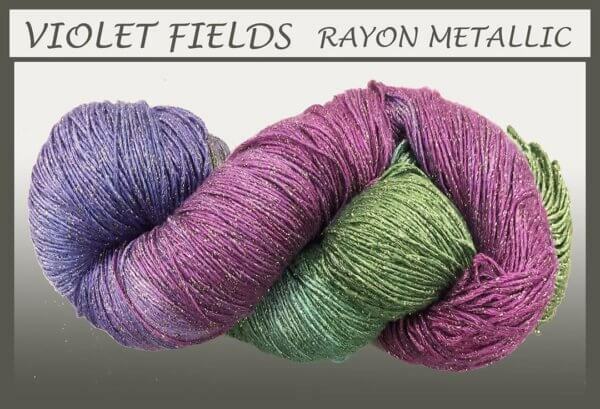 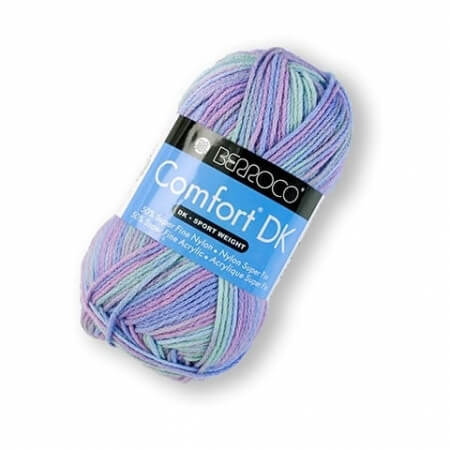 It is so soft with wonderful drape and subtle glitz. 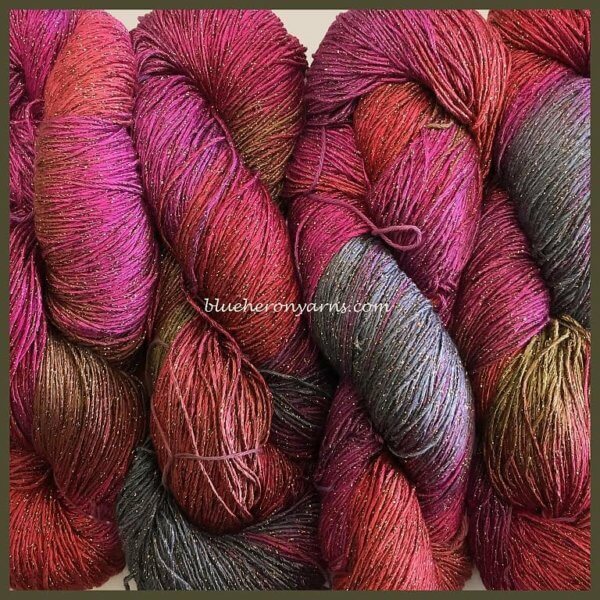 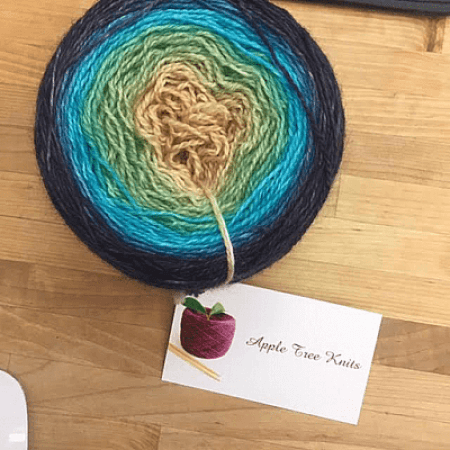 It is especially beautiful in shawl, drapey garments and woven scarves.